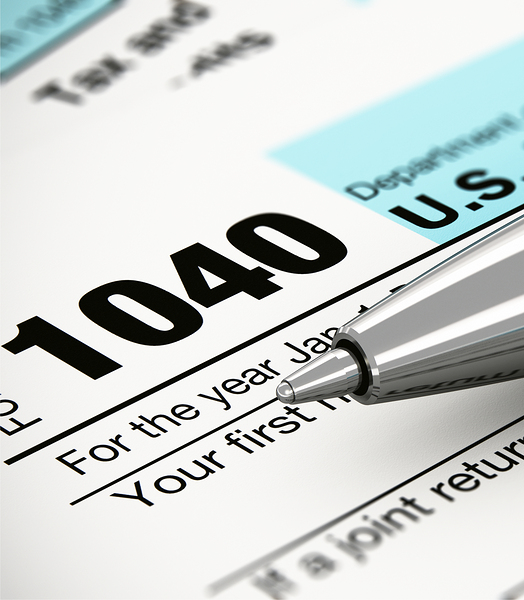 The professionals at Catanese Group are more than just tax specialists. They are business advisors whose ultimate goal is to help clients become more efficient and profitable. Our tax professionals provide a comprehensive array of services to help clients meet management objectives and minimize the tax effects of complex business transactions. Our tax specialists assist clients with applications, filings including multi-state returns, registration, and compliance with government offices. They are committed to informing you of tax law changes, tax ideas and strategies, observations on tax savings opportunities, and tax options in executing business transactions. In addition to preparing your tax return, we can assist in tax planning to be sure the outcome of your tax return is a desirable one. Each year, we look at your tax return and plan for the upcoming year. This allows us to forecast into the future and gives us a better understanding of what you expect to happen. The experts at our firm will ensure that your tax return is complete and accurate. We can also represent you and your business if needed with the IRS. Cost segregation studies are a tax tool that accelerates the depreciation of a building based on the findings of a detailed engineering study. By accelerating the depreciation from 39 years, the building’s tax liability may be minimized. Cost segregation studies have been successfully applied to golf courses, dealerships, funeral homes, manufacturing facilities, nursing homes, and many other types of real estate. Estate and trust planning involves organizing your property and assets so the maximum will be distributed to your desired heirs, with estate taxes and administrative costs held to a minimum. We will review your current financial situation and design a plan to meet your goals for you, your family, or other heirs. We will assist you in planning your gifting to achieve favorable tax implications. We will help you in direct ordinary giving or in establishing a Charitable Trust. You can rely on us to set up a plan that will benefit you and others, now and into the future.